You know what they say, April showers will always bring May flowers, and they always do. Just like spring is on its way we are back too and with some fresh new goodies for you! A fresh line of up of Toronto's finest vendors, artisans, artists and small business April 21st 2019 10am-5pm at the historic Great Hall. Spring is in the air! 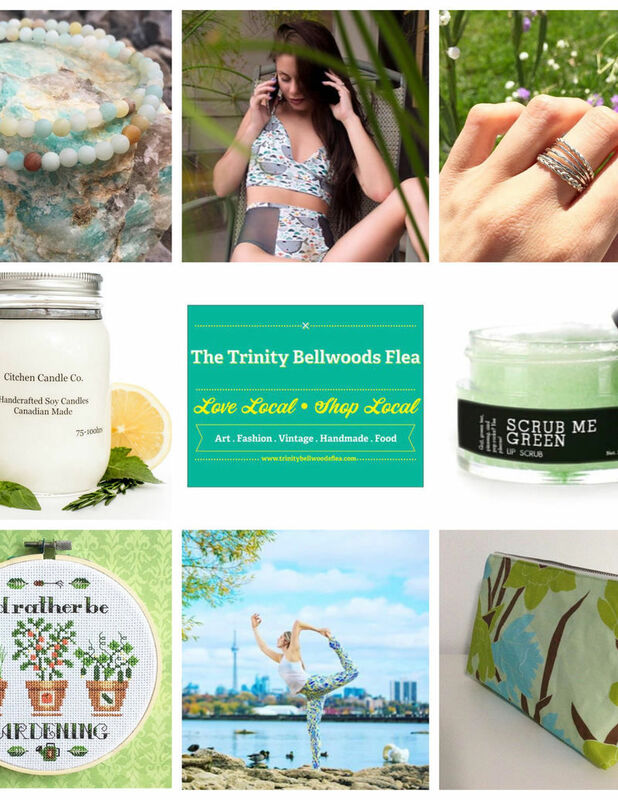 Come celebrate with us and get your spring #shoplocal on at Toronto's favorite FREE monthly curated marketplace. Shop Local. Love Local.